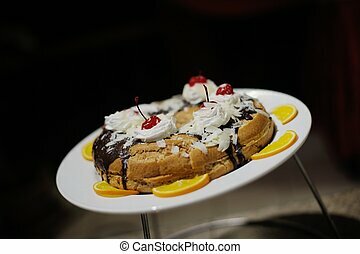 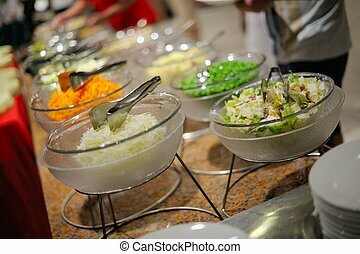 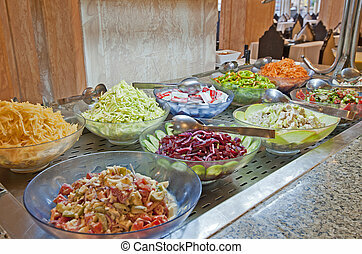 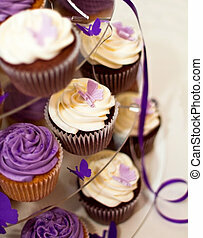 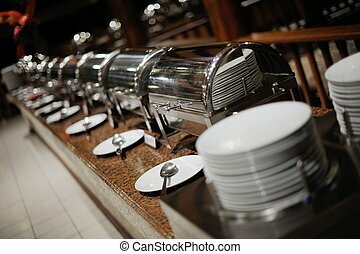 Buffet food. 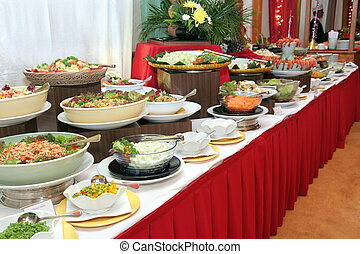 Buffet catering food arangement on table. 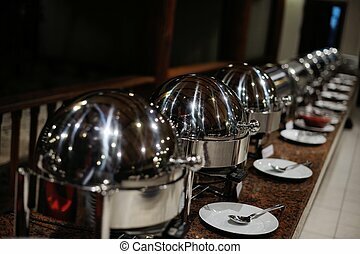 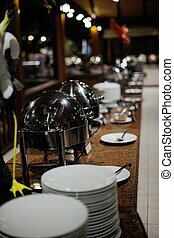 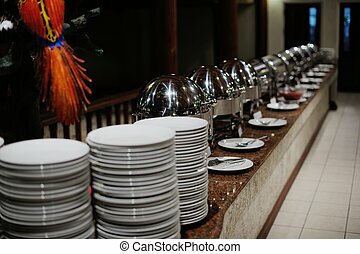 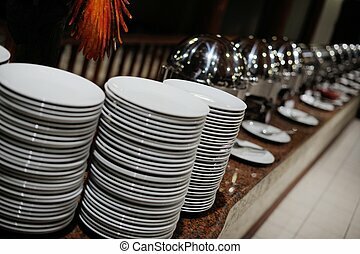 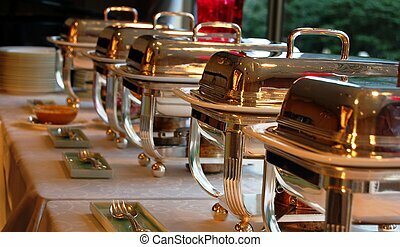 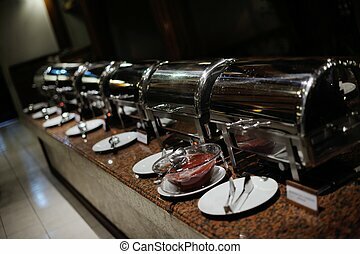 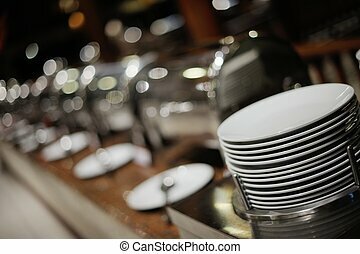 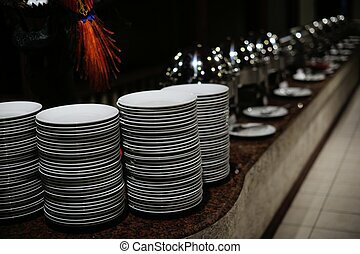 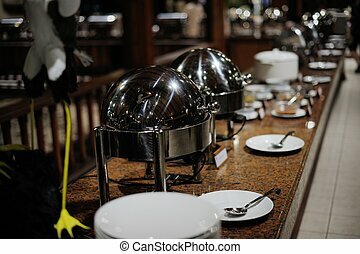 Line up of chaffing dishes at the hotel. 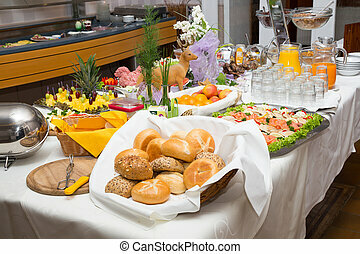 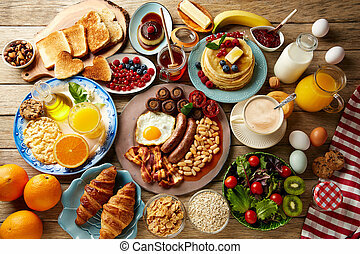 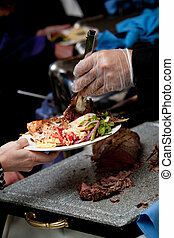 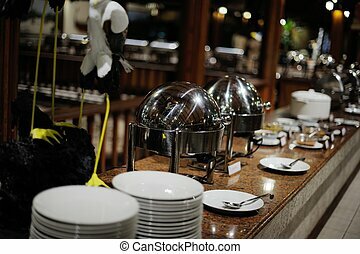 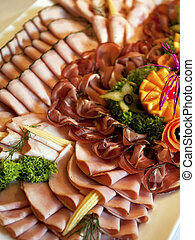 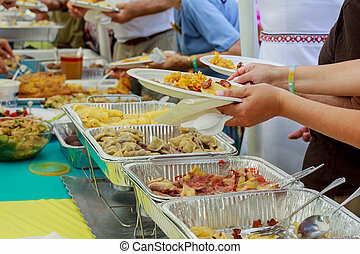 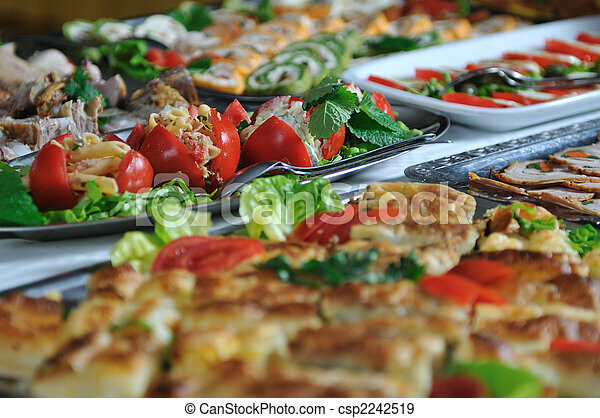 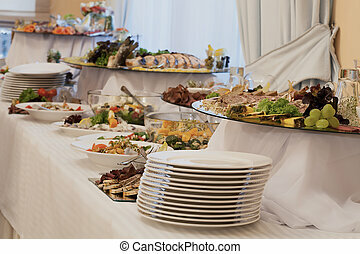 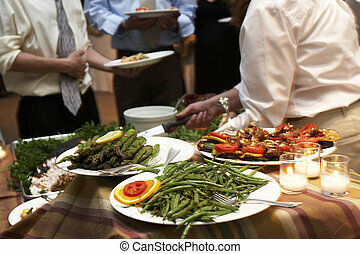 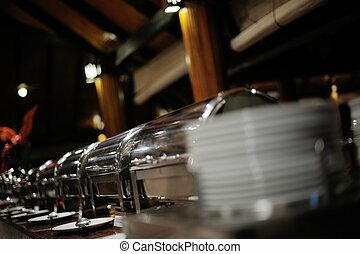 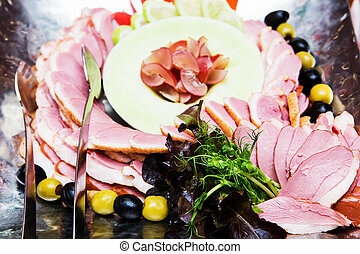 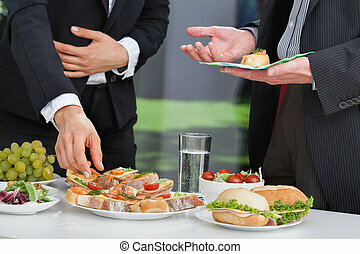 Food being served buffet style during a wedding event. 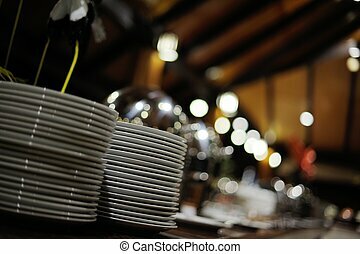 This was shot witha slow shutter speed, and there is some movement noticeable. 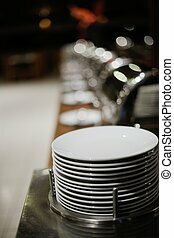 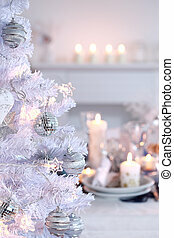 Also has a very shallow depth of field. 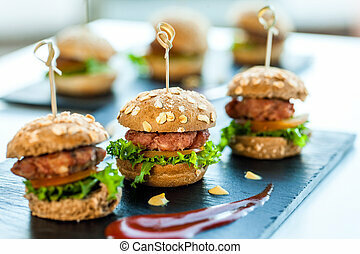 Close up of mini hamburgers at catering event.